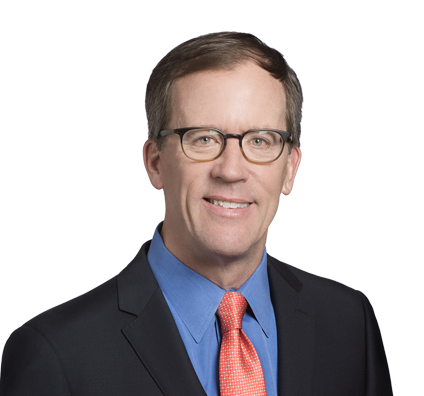 As a former Fortune 100 chief executive officer in the energy, telecommunication and utility industries, Bob has extensive experience in capital markets, mergers and acquisitions, and regulatory and legislative strategies. Bob has served on the boards of directors of seven publicly traded companies and was elected chairman of the board of two New York Stock Exchange (NYSE) companies and three other publicly listed companies. He guided these companies and others in capital markets strategies involving initial public offerings (IPOs) and private investments with a combined value of more than $5 billion and more than 50 merger, acquisition and divestiture transactions, some of which surpassed $1 billion. Companies under Bob’s leadership were recognized as “Risk Manager of the Year” by Energy Power and Risk Magazine, “Utility of the Year” by Electric Light and Power Magazine, and “Employer of the Year” by the Human Resource Management Association (HRMA). Bob worked at Husch Blackwell from 1987 to 1989 before going to Utilicorp United Inc., later known as Aquila Inc. He returned to the firm in 2003 as a Partner.